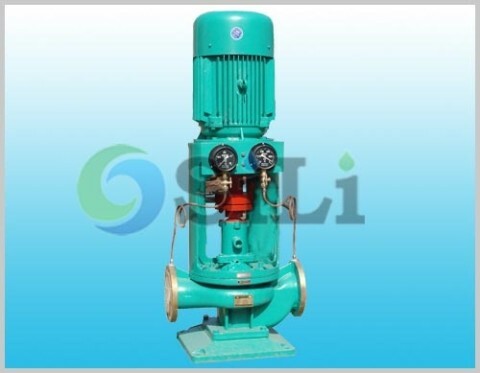 The SILI CL pump is similar to other vertical marine centrifugal pump, but just in Sump Structure. That means the pump is vertical pedestal mounting installation, just leaving the pump motor above the deck. A supporting frame can be coupled with the motor flanges, so then it can save some installation space. CL Pump casing/cover/impeller is in bronze material, and pump shaft in stainless steel material. Shaft seal can be in mechanical seal or soft packing. Motor is in IEC standard, Y-H series especially for marine industry; both 50Hz and 60Hz are available. 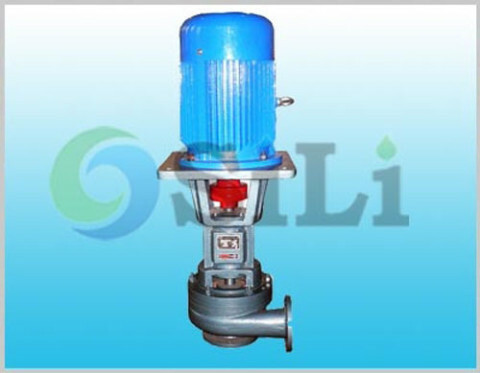 The SILI CL marine pump are suitable as seawater cooling pumps, bilge and ballast pumps, fire-fighting, general service pumps, and so on. 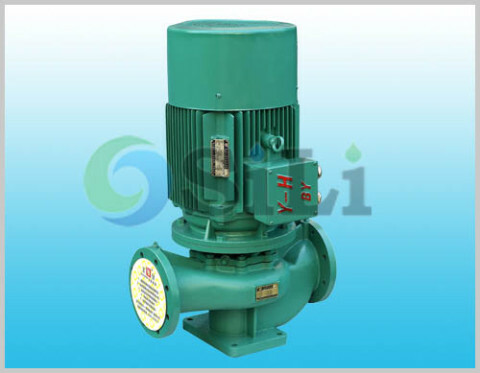 Refer to more details from the CL marine pump catalogue. 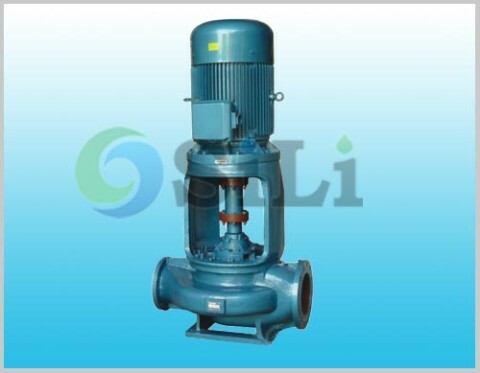 Production time: usually in 25 to 35 days for bronze pump, 20 to 25 days for cast iron pump. Usage or application: This pump can be use for ballast, cooling, bilge, fire-fighting and so on.